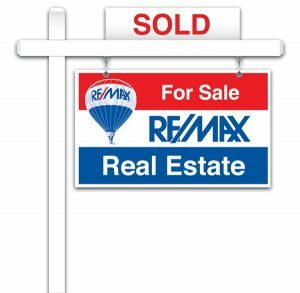 If you are thinking about selling your home in the Calgary area, we hope you will let us help you. We answer our phones – you won’t get an answering service when you need to get a hold of us. If we happen to be on the phone when you call, we will get back to you right away. We also constantly monitor our email and texts, so you can reach us any way you like. State of the art technology used to market and sell your home. Everyone uses the MLS® system to market their listings and that is still a great tool, but there are more and more ways to use the internet to get people to see your house. We use the best and most effective ways to get more people to look at your listing while they are on the internet. 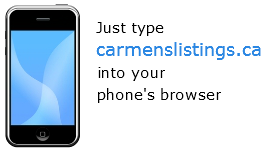 My assistant has 5 years of experience with internet marketing and getting websites found in the search engines. Cancel any time you want – If you are unhappy with us for any reason you can just let us know, and we will cancel the listing. Experienced – With fifteen years of doing real estate, I have encountered almost every situation out there. If something unusual happens with your sale, I will probably have seen it before and know what to do. So, why should you use a realtor to sell your home in the first place? Well why not leverage someone else’s experience to make sure that you have all your bases covered and everything goes smoothly. You can sell a home on your own, but that requires you do a lot of research to make sure you don’t put yourself in a position where you might misrepresent yourself and get into trouble legally. Realtors have done this a thousand times before, so they know the process and will guide you through every step of the process.